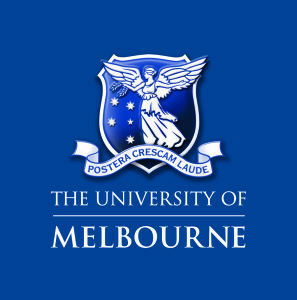 The University of Melbourne on 2nd June 2017, 9am – 5pm. How well are teachers making this transition? Are these spaces facilitating any improvement in teaching practices? What evidence exists that these spaces are improving student experiences and learning? What is needed to help teachers better utilise space as one of their pedagogic tools? Terry Byers – What does teaching and learning look like in different classroom environments? Now into its 4th year, the International LEaRN Graduate Research Symposium recognises that graduate researchers bring a wealth of practical experience and new thinking. Registration is open to all and includes a copy of all papers presented. Participant Feedback survey is here.